We work hard and we play hard too ! 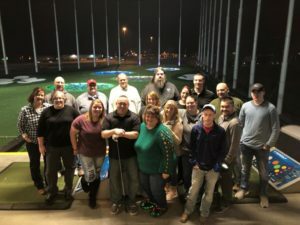 Here is a picture of us from December at our first ever holiday outing. Our dispatch family knows how to have fun no matter what we are doing. Our jobs are serious and we get the job done when called upon. PSTW 2019 is going to be fun !